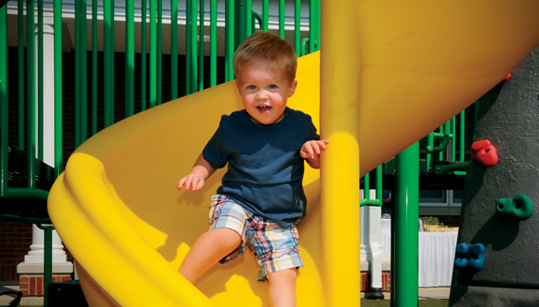 Sproutlings Pediatric Day Care & Preschool, located on Masonic Homes Kentucky’s Louisville Campus, is the only Prescribed Pediatric Extended Care center in the region and is the result of a generous grant from Kosair Charities. 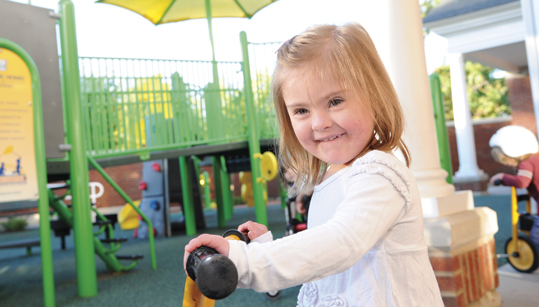 With spaces for both medically fragile and typical children, the “one family” approach allows every child to learn, play and grow with one another. Interaction is the key to the well-being of every child regardless of abilities. 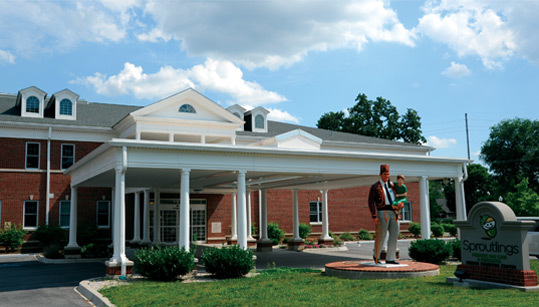 To provide the highest level of care and education, Masonic Homes Kentucky relies on the generosity of individuals and businesses for support. General donations provide support for programming and learning tools for medically fragile children. 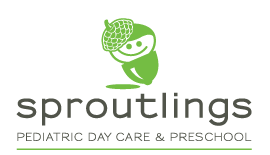 Donations to Sproutlings can be made as a one-time gift, a monthly reoccurring payment or an annual reoccurring payment. Another way to support Sproutlings is through The Acorn Society, which is a planned giving society. A bequest is easy to arrange, will not alter your current lifestyle and can be easily modified to address your changing needs. If you are interested in donating to Sproutlings Pediatric Day Care & Preschool, please contact Masonic Homes Kentucky’s toll-free at 866-764-6631 or email giving@mhky.com.